Let’s face it. Patient focused customer service is critical to building and maintaining a practice. There is a clear expectation that the business executive of a practice fills an important role in creating and maintaining superior customer service besides taking care of all of the other business related aspects of running the business side of the practice. So what happens when that key person leaves? Staff retires, moves away, get sick, or are asked to leave the practice. 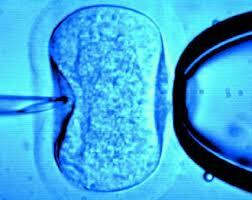 Executives experienced in the field of reproductive endocrinology and infertility are not found that easily. Taking the time necessary to get a qualified replacement can take months. In the meantime what do you do? By hiring an well-seasoned medical practice executive familiar with the Reproductive Endocrinology and Infertility (REI) field can fill an important void. First - their experience, imagination, and overall business acumen can not only hold the fort but may actually identify opportunities simply by bringing a fresh look to the practice. Building a top tier infertility and in vitro fertilization practice takes more than having doctors and staff with the proper education and skills. The patients who come to you do so with high anxiety and fear that they cannot conceive a baby. In many instances these patients are extremely well informed and, due to the cost of infertility treatment, frequently are upper middle income patients. They have high expectations in service, communication, and physical ambience. In short, they are high maintenance patients. Having established a proven track record of pregnancy results, especially if those results are with older women or couples where the problem resides with the male, the necessity to create a team environment is critical. Everyone from receptionist to the nurses to the lab techs and the doctors need to make the patient feel that the entire team is working together for the patient and will share in the emotional highs and lows that inevitably occur during treatment. The physical appearance of the facility must be more comforting than the typical clinical setting. Pictures, flowers, a comfortable waiting room, and current magazines and reading materials without dog eared corners all help to set a practice apart. One cardinal rule is to never mix an infertility practice with any other OBGYN specialty. Second - having sensitivity to the above is a value added dimension necessary for ongoing success. An interim arrangement makes sense so the group can focus on what its mission is designed – helping couples achieve the dream of parenthood. Third - Utilizing seasoned experts will help your practice bridge the "gap" phycially, and financially. Make sure you can continue doing what you do best - be a doctor! 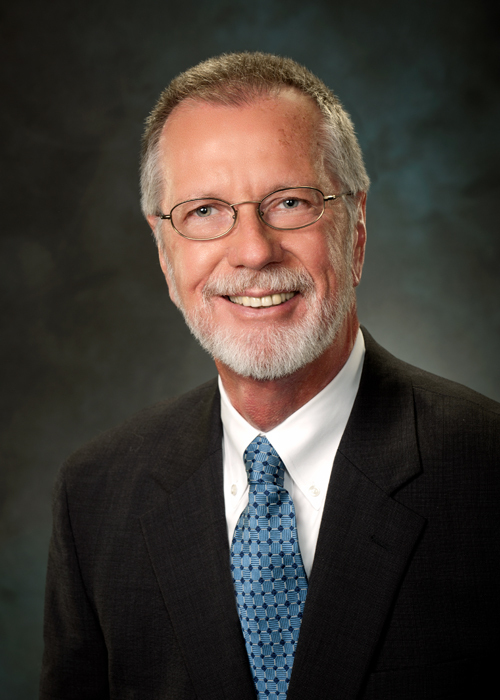 Consider one of interim experts on Our Team like Jerry Otten to find out how we can help you!